Long story short I sold the Foz a few weeks ago and I've been scouring WA for a new car. Great fun and very fast. 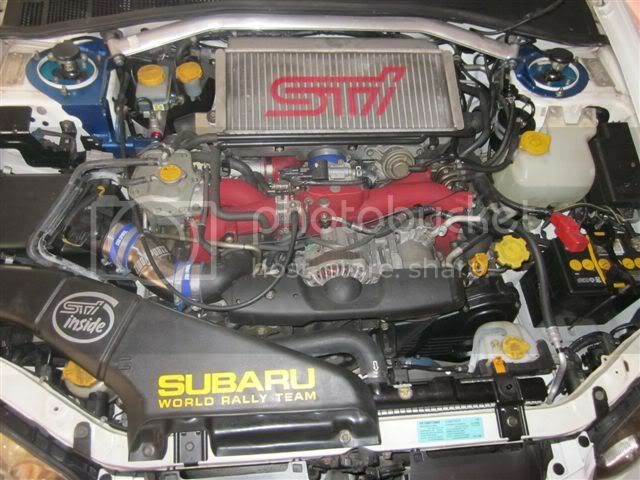 The 'C' Spec is the Japanese-spec, version of the STi and is basically a Group N rally car without the roll cage. 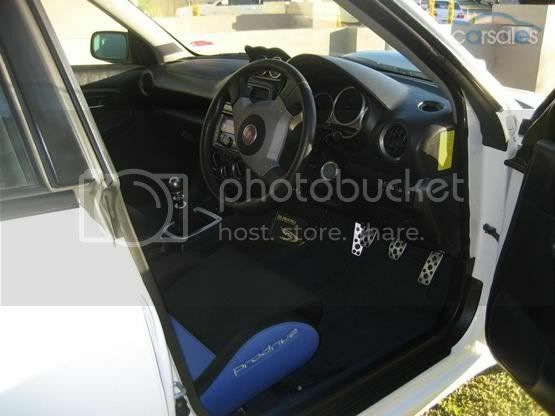 Perfect for a daily driver who also wants a compeditive track car. It has Australian Compliance and therefore can be insured as a normal STI. 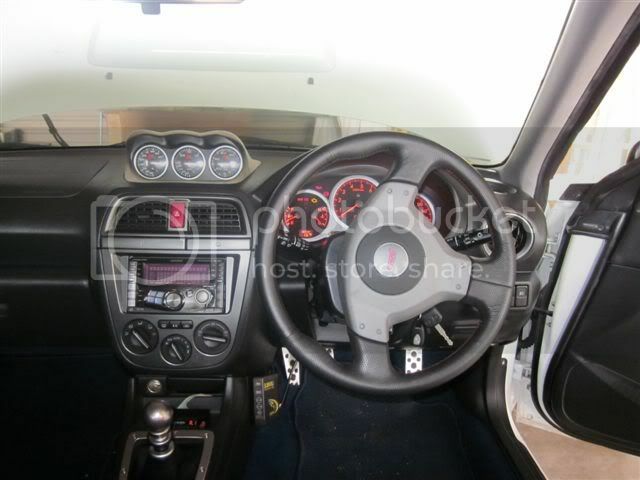 anyway, I think its more of a JDM STI with a few Spec C accessories such as the tank and Quickrack ( 2.2 turns of lock to lock love ) as its missing a few things that I think the Spec c came with such as a oil cooler and it is running a VF37 twin scroll and I think the spec c may of had a VF36?? Not worried at all as the price was veddy good and the car is clean as. I need to get it on the dyno to see what is going on as I want to weigh up options of a reflash or maybe go down the line of Autronics. The foz has gone to a good home and I managed to take a few things off as the guy I sold it to had Brembos, sti topmount etc etc but it went with the 6 speed and LSD diff. 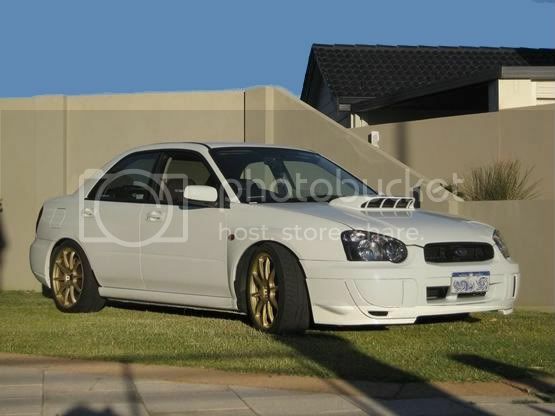 This now gives me the opportunity to have a heap of fun it this and also slap my gear on maybe a GC8 and turn that into a track pig and replace parts as I go. Last edited by XT43 on Tue Nov 06, 2012 1:09 pm, edited 7 times in total. But does it do a skid?? Looks like an absolute beast, can't wait to go for a ride. Drag race between you, Russ & Chris ASAP. worth it. so clean and nice! peanut is nomnom! 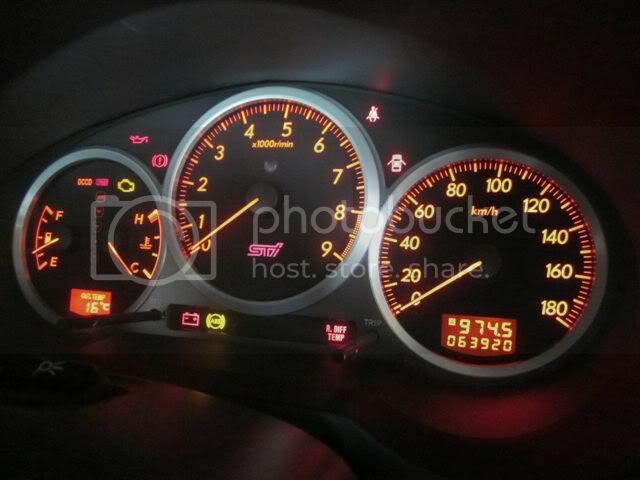 will miss your foz though..
price wise -was it in its high 20's? 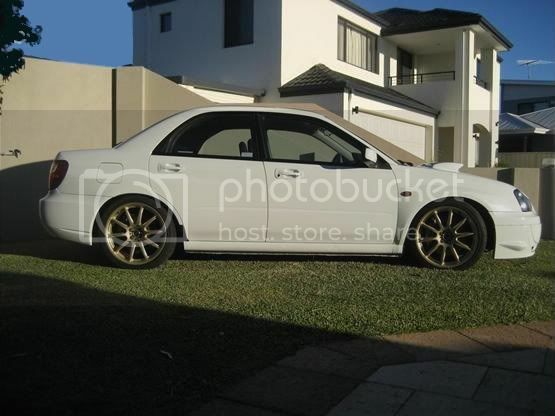 Ill put it this way, There wasn't much in it between what i got for my Foz and buying this. Plus I've still got a bit of gear left to chuck on another car so win win win. I Say: I Live My Life One Google At A Time. That bov is holding you back! ...My brembo's don't work when i leave the carwash. You Blocked Me On GetafarkenlifeFoz And Now You're Going To Die! blah blah blah. All this dyno talk is crap. Too many laminate racers on here. What year model? DCCD suggests '05, which would be nice. What brand coil-overs does it have? Not a bad thing missing the rear wing, they are heavy. CF replacement FTW. Coils are Cusco as well as most of the bracing. 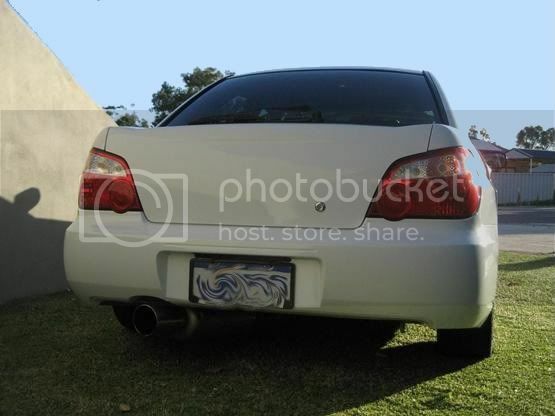 I think I'm going to leave it wingless as I've always liked that look.